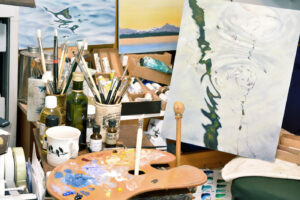 Have you ever thought about commissioning your own original painting - perhaps of a favourite bird or a special place? Individual commissions make wonderful gifts. They bring a lifetime of pleasure and they are a real investment for future generations. Commissions don’t have to be big: a small sketch in pencil or watercolour starts at around £150. If you have a budget in mind, Colin will do his best to accommodate it. He is well used to working within a time scale so that the picture is finished in time for a special date, and he's also very good at keeping these things a secret! I’d like to commission a painting... what next? Give me a call or drop me an email as soon as possible, with your specific requirements or ideas. I’ll respond as soon as possible and we will then have a discussion to decide on the important aspects such as size, budget, time scale, framing and delivery. If you would like me to paint a particular landscape, I may wish to see this for myself, so that I can get a better idea for the ‘feel’ of the picture. Please allow me as much time as possible to consider the commission, because most of the planning is done in my head, prior to putting brush to paper. I have a long list of delighted customers who have commissioned a painting - it’s always a pleasure and a privilege when someone chooses my work as a way of celebrating a special occasion. So please contact me now - I’d be delighted to hear from you! What are your favourite memories from childhood? It has to be my first visit to Scotland, when I had my face pressed to the glass of the car window, hoping to see my first Golden Eagle. I also discovered baby Common Sandpipers on a beach. I wasn’t prepared for the noise of all the birds, and I now realise how much sound means to me, because usually I’m a very image-orientated person. All kinds of music – from classical through to pop. Glenn Gould playing Bach’s Goldberg Variations, Mahler’s 5th, Rachmaninov, Sibelius, Schubert, Joe Satriani, Pink Floyd. That’s difficult to answer. I love creating atmosphere in sky and landscape, and I have so many favourite birds that I cannot pick just one. I use Artist’s Watercolours, and paint from a limited palette of about six colours. I usually paint on Arches 100% pure cotton paper. I prefer Kolinsky pure sable brushes, and I use the same size of brush (no.6) for everything, including fine detail. For painting in oils, I use Michael Harding's superb handmade paints and again Kolinsky Sable brushes, as well as a few in natural bristle. I paint mostly onto Gesso boards, which I prepare myself, as I like the luminosity and texture it gives. I would advise any aspiring artist to invest in the very best quality materials they can afford. I also use woodcock pin-feathers, but these are only suitable for creating small paintings, and they account for a small fraction of my work. You can read more about my woodcock pin-feather painting here ➤. What is the most difficult thing to achieve in watercolour? Because I taught myself, I have mastered many different ways of creating the effects that I want. Making clouds look real and soft, is still the most difficult challenge. Why do you not enter your work into competitions? I don’t see the point in art competitions. Art is such a personal thing. Imagine putting Salvador Dali, Monet and Leonardo da Vinci in a contest to choose the best artist – that would be ludicrous! In a similar way, I find it hard to justify the craving for awards. For me, the simple fact that people are prepared to buy my work is enough. I count myself very fortunate to have a talent and to be able to make a living from it. What makes a painting a work of art? To me, a work of art should satisfy two criteria: it should be beautiful, in the opinion of the beholder; and it should exhibit some degree of talent, which means that it should be beyond the means of most people to reproduce it. I know from my own work that I actually have very little control over what I produce – there is another force at work which I cannot fully explain. I don’t believe that all art must be figurative, but talent must be apparent in the creation of the piece. I also believe that skill is something that can be gained with practice, but talent is something which is much harder to define. Not very often. I’m not that prolific an artist, meaning that I sometimes have only a small number of paintings for sale – and galleries sometimes require a lot more than that to make an exhibition. I’ve exhibited at some high-profile venues over the years, including The Mall Galleries in London. I exhibit at a small number of fairs and country shows during the summer months, where I can meet people and get to know them on an informal basis. I’ve always viewed my website as my gallery – new originals are offered for sale regularly, and I update the Latest Paintings section with pictures of work in progress. What drives you to keep painting? I have no idea. All I can say is that it’s not a job – it’s a way of life. What is the best part of being a professional artist? Name some of your favourite places. Islay has to be one of my very favourite places, but there are many others. I love being on top of the hills and feeling the wind in my face. Having spent 16 years in the New Forest, that’s still a very special place. And mostly, I love being near water. I don’t have any! 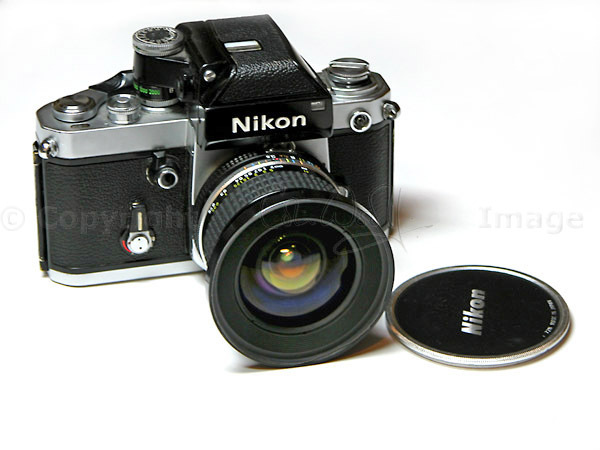 But photography has always been a great part of my life – my father had a camera shop when I was a teenager, and I still have my treasured Nikon F2 from that time. Whenever we get the chance, we head off into the hills to enjoy the countryside and the wildlife. I’m also passionate about cooking – I particularly love cooking seafood and Oriental dishes. If you’d like to know more about Colin’s work, why not consider purchasing his book, ‘Daring to Fly’? This tells the story of how he became a professional wildlife artist, and it showcases many of his most beautiful paintings. You’ll also find some eye-opening tips on watercolour technique. Check out Colin’s Facebook page, where he often posts images of work in progress. 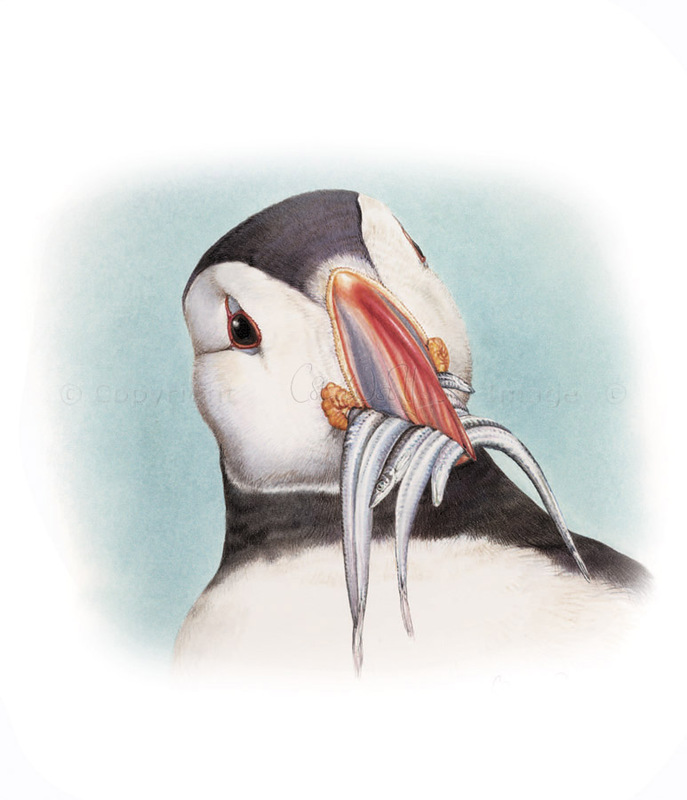 Colin’s wife, Jo, often features Colin’s paintings on her blogs, and she also writes about our expeditions and wildlife sightings. Take a look at Jo's site The Hazel Tree.